TAG Heuer, founded in 1860 by Edouard Heuer, built its reputation of technical innovation, ultimate accuracy and disruptive design with the creation of the Mikrograph in 1916, the sponsorship of F1 teams since the 1970s, and the first luxury connected watch in 2015. These milestones have truly defined our unique spirit. 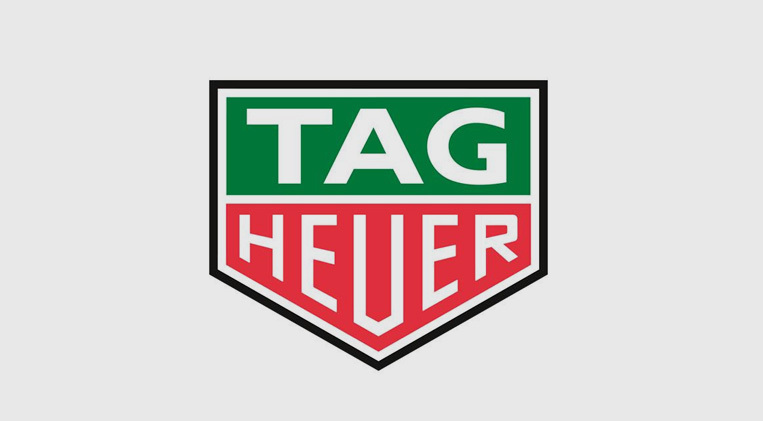 Headquartered in Switzerland, TAG Heuer is now represented on all continents with 4,500 retailers, including 170 TAG Heuer boutiques, accessible on www.tagheuer.com in select countries. Our prestigious sport, lifestyle and heritage partnerships and ambassadors range from the Red Bull Racing F1 team, to trendsetter Cara Delevingne illustrate our open-minded culture. #DontCrackUnderPressure is more than just a claim, it's a state of mind.